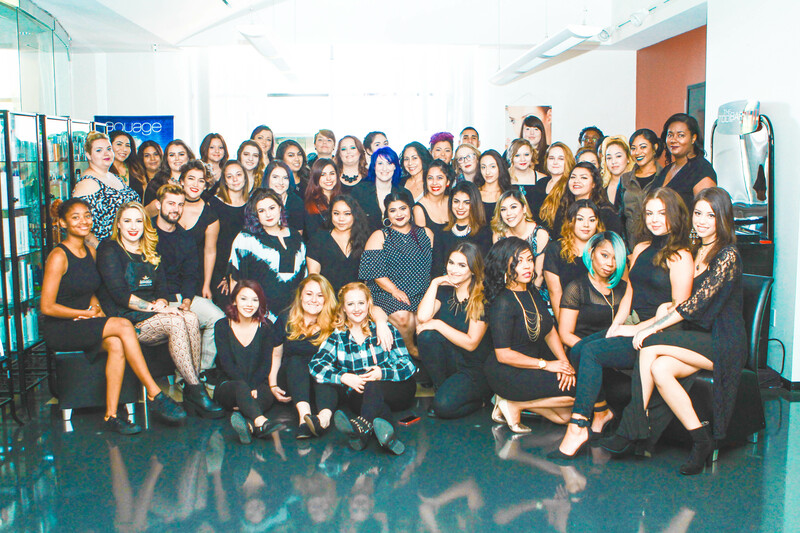 As a Blake Austin College Esthetician graduate, you could be part of an exciting spa and wellness industry. 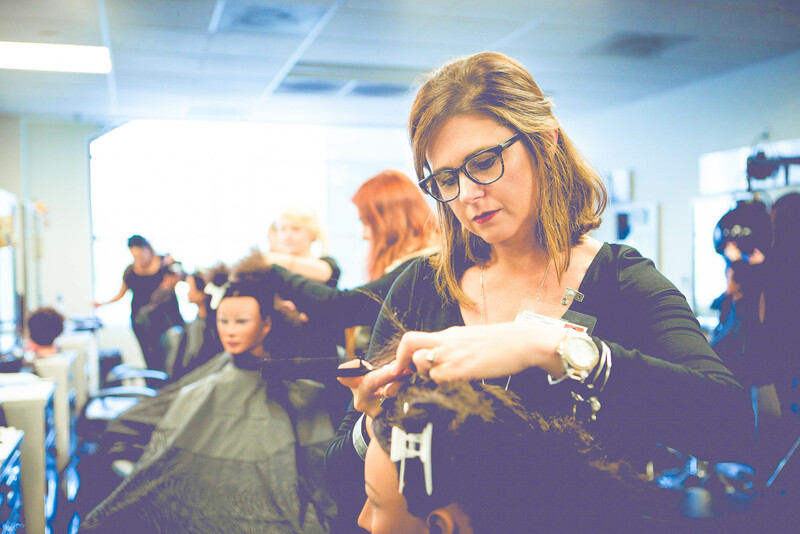 The Blake Austin College Esthetician Program is designed to educate and inspire students in the study of skin care with a variety of practical experience. 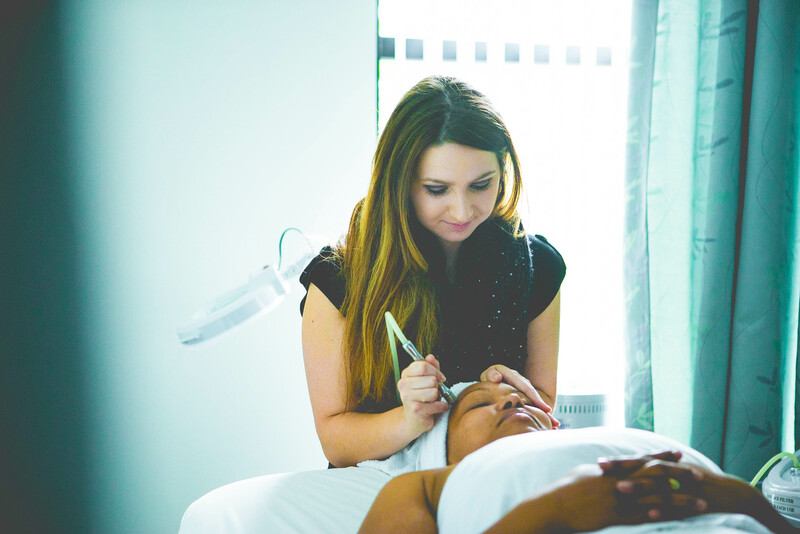 In our clean, modern and state of the art spa environment, our students learn basic and complex treatments along with the anatomy and physiology of skin. 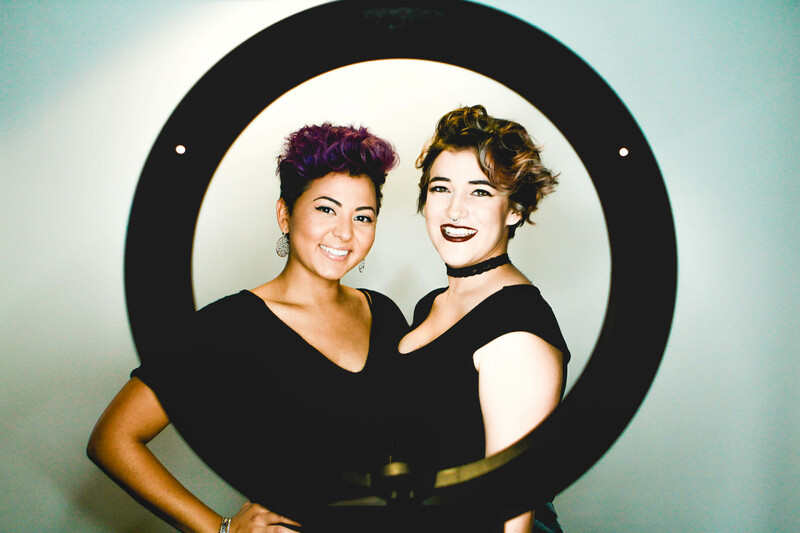 Students can learn a number of facials, facials using electric modalities, deep pore cleansing, high frequency, microdermabrasion, chemical peels, basic makeup artistry, and specialized treatments. 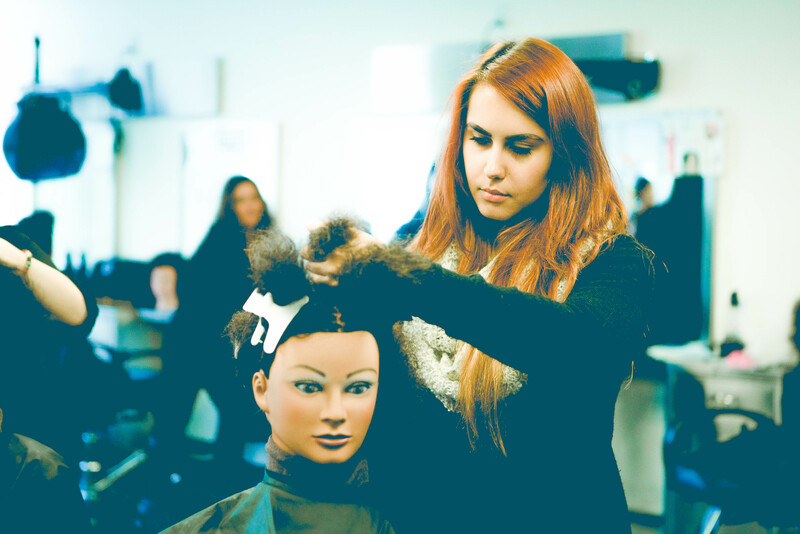 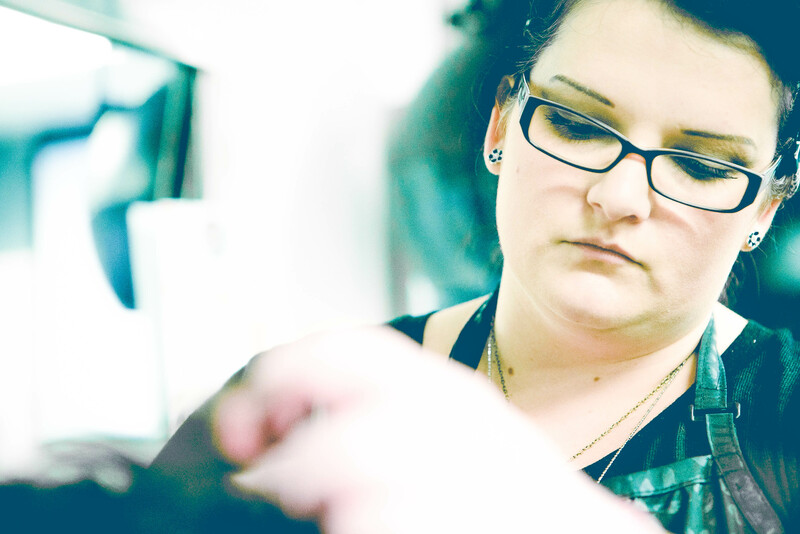 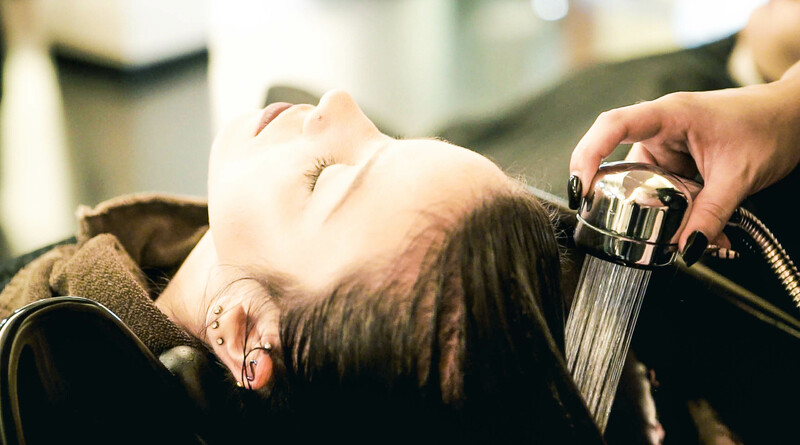 The Esthetician program consists of 600 hours of theory and practical training. 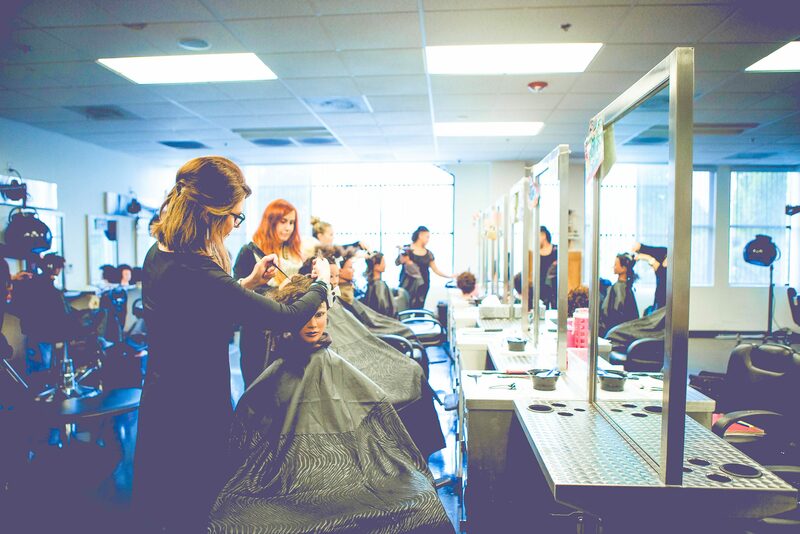 Upon completion you will be prepared to sit for the State Board Licensure Exam to become a licensed Esthetician.